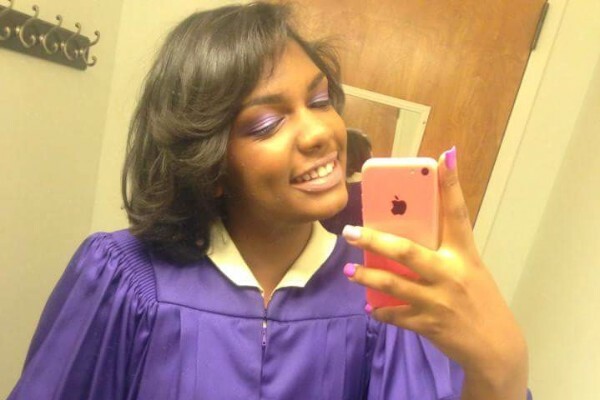 Aniya Edwards was a bright young college student whose life was cut short when she was tragically killed by gun violence. She had no association to the shooters and was an innocent bystander. She had a generous heart and a beautiful spirit, and was studying nursing. This go fund me page will go to the family to assist with funeral and life celebration costs. The family would greatly appreciate your generosity and support during this difficult time. My Lil cousin. Aniya was such a beautiful young and would do anything to help a person. I'm going to miss her so much. Help our family get justice for Aniya. ANIYA WE LOVE & MISS YOU!!! Praying for your family in the difficult time.